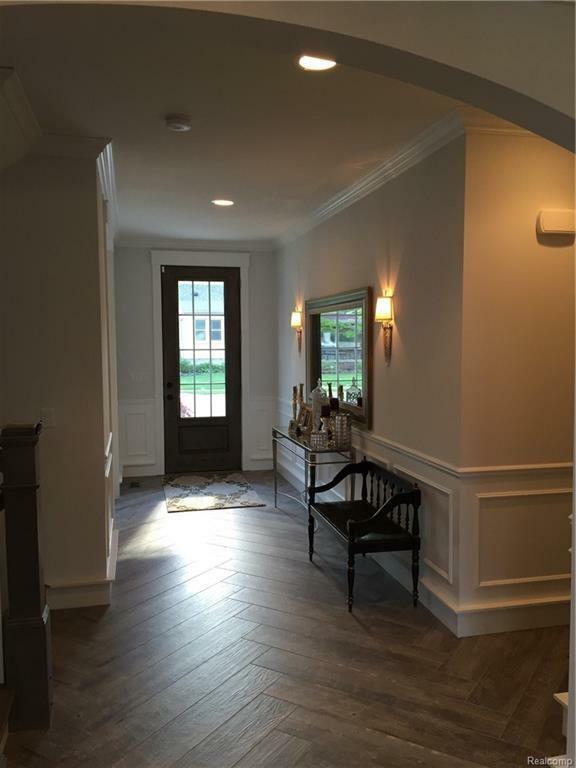 New Construction in downtown Plymouth!! . 4 bedroom, 3.5 bath 2 car garage, beautiful lot, close to downtown Plymouth and ply recreation center. 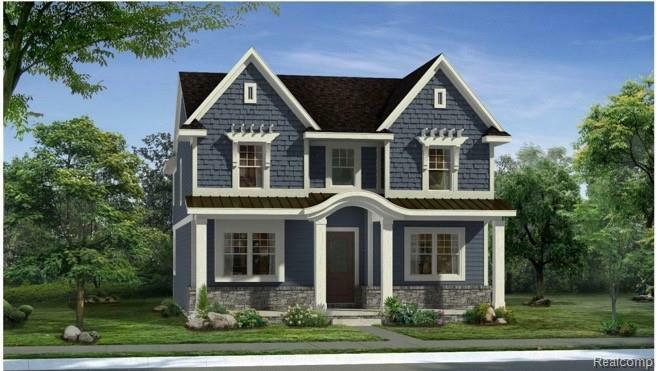 This luxurious new home offer many upgrades, large covered front porch, hardwood, double doors into den/study, beautiful hand crafted staircase, gourmet kitchen with granite, 8 ft island, wine rack and pot filler above 36 inch cook top. 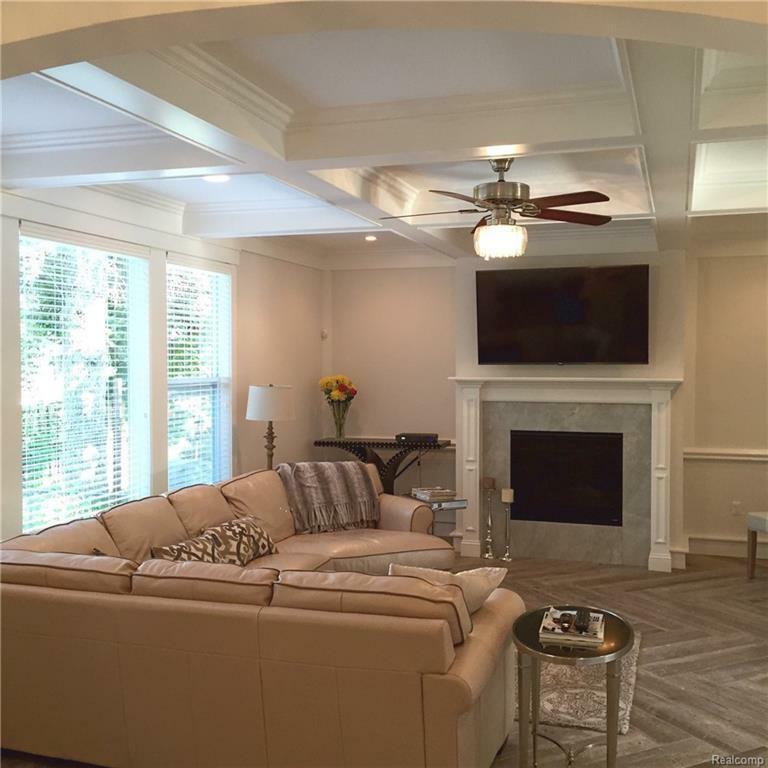 This open floor plans is great for entertaining, kitchen and nook are open to great room with gas fireplace. Owners suite offers large walk in closets, large owners bath with walk in shower, euro door and free standing tub. 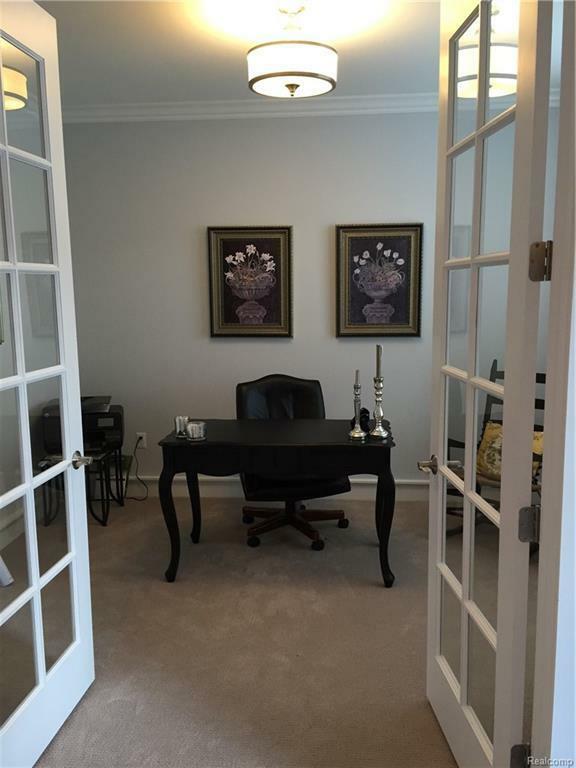 Bonus room off owners suite is perfect for private sitting room, office, fitness are or addition closet space. Buyers can make all the selection inside and out.Buyers agent to verify all dimensions.